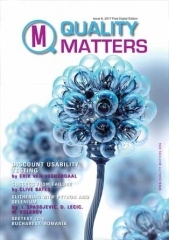 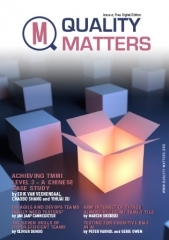 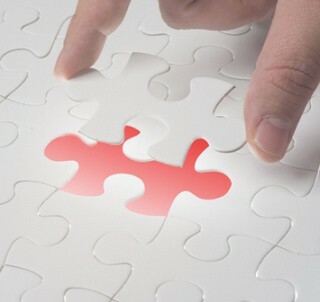 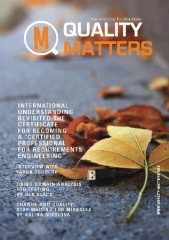 Quality Matters is a magazine, entirely focused in the Software Quality field. 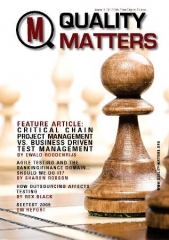 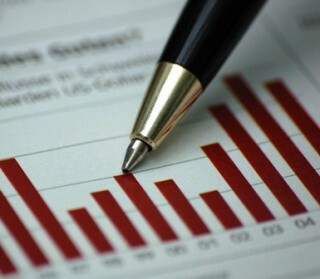 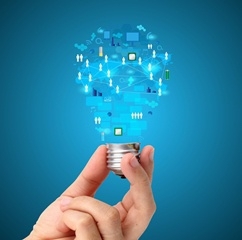 The publication targets all software professionals who pay attention to quality. 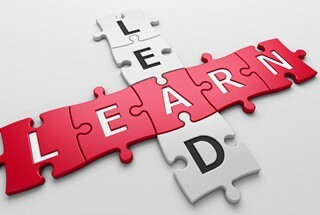 by giving the readers guidelines and best practices to improve their everyday work. 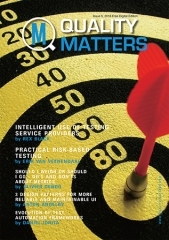 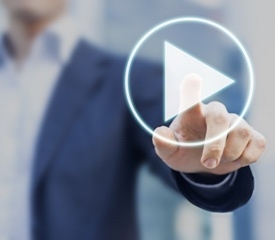 The registration and download of the online magazine is absolutely free of charge. 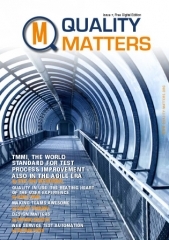 Then Quality Matters is your Magazine!